Taking visitors on a journey of discovery into London’s most creative spaces, London Craft Week is back for its fourth edition this May. Hundreds of locations around the capital will open their doors to celebrate craftsmanship, and the week’s packed calendar of events includes everything from demonstrations, talks, exhibitions and workshops. 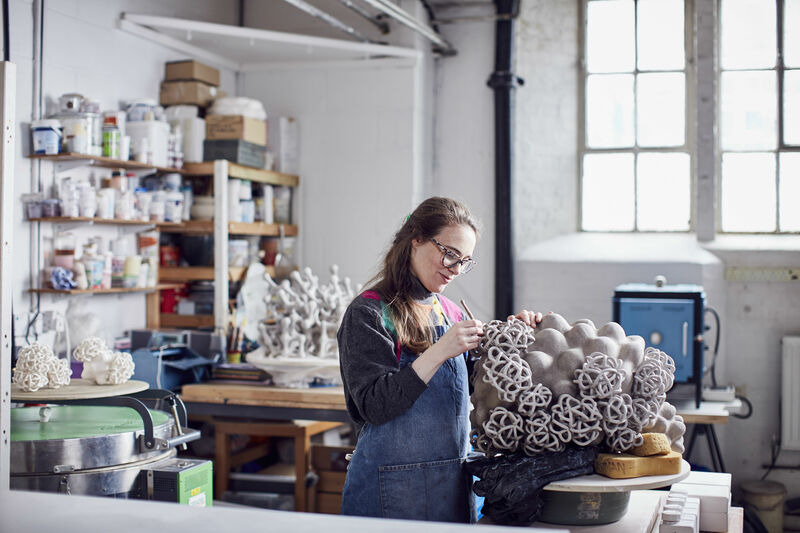 The only festival of its kind in the world, London Craft Week takes place from the 9th to the 13th of May; this year, there are a total of 226 events, all focused on the exciting, modern-day craft scene in Britain - and throughout the rest of the world. The festival also supports Britain’s thriving community of independent makers, offering workshops and exhibitions on everything from glassblowing to ceramics, origami to architecture. With so much to see and do at this year’s London Craft Week, we’ve put together a top ten list of must-see events. There’s something in our list for everyone, whether you love artwork, antique furniture, graphic design, theatre, or simply just enjoy London’s thriving creative arts scene. When? Demonstration, 9th May 10:00 – 18:00. Masterclass, 9th May 14:00 – 15:00. Henry Poole & Co have been making custom, bespoke tailored suits in their Savile Row shop since 1806 – and at their Savile Row Bespoke Pop-up on the 9th of May, the tailors will be demonstrating the craft behind evening wear and revealing the secrets behind their luxurious suits. With demonstrations throughout the day and a masterclass in the afternoon, the Henry Poole team will be discussing the art of pattern cutting and sharing insights into the traditional methods of jacket making. 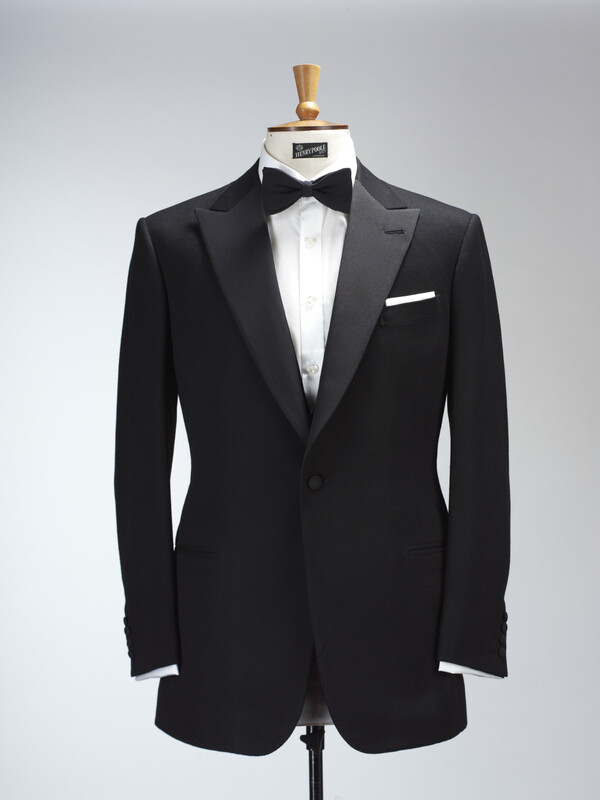 As the company who created the first modern-style dinner jacket, it’s a demonstration not to be missed. When? Talk and demonstration, 9th May 10:00 – 12:00. Exhibition 9 – 12th May. Luxury hand-crafted furniture company FBC London will be hosting two emerging glass artists on the 9th May, as part of their ‘Meeting our Makers’ series. The two artists - 2018 New Ashgate Gallery Rising Star Rebecca Rowland-Chandler and architect and interior designer Marco Tullio Siviglia – will be sharing the ‘alchemical techniques’ that bring form, colour and light to their glasswork. For those who can’t make the talk and demonstration, FBC London are also opening their doors for the duration of London Craft Week for the Alchemy of Glass exhibition, making sure everyone can experience these extraordinary artists’ work. When? Demonstration, 10th May 10:00 – 18:00. Drinks reception and talk, 10th May 18:00 – 20:00. 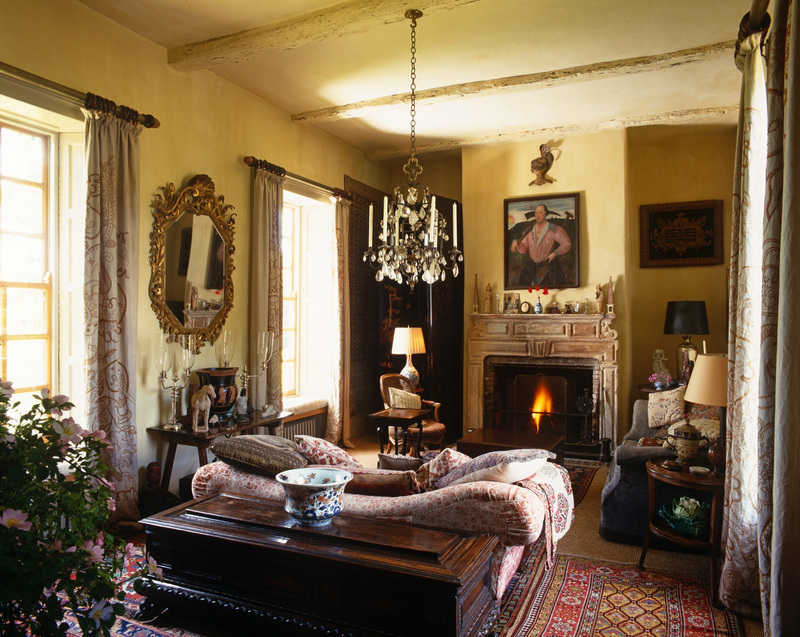 As the interior decorator for dukes and princes, Robert Kime knows a thing or two about antiques and design. For London Craft Week, he will be opening up his Belgravia showroom for a conversation on why antique furniture is the future. Speaking to Jeremy Langmead, Kime will discuss why looking to the past to find home furnishings is becoming more important. Guests can also learn how Kime uses furniture and antiques to create interiors that resonate with the past, and find out more about how his collections are sustainably sourced and produced; the talk will certainly prove insightful for antiques-lovers and those who need some interior design inspiration. When? Talk, 10th May 18:00 – 19:00. Originally launched in 2009, the Young Masters Art Prize celebrates outstanding British and international creativity. This year for London Craft Week, they have curated a special Young Masters ceramics exhibition at the Cynthia Corbett Gallery, which is sure to be a hit. 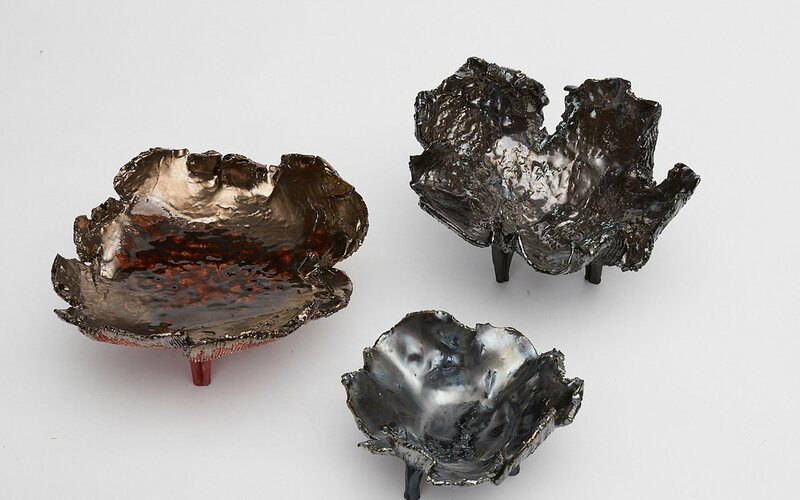 For those wanting something a little extra, The Arts Club will also be hosting a conversation with ceramicists Jo Taylor, Lucille Lewis and Tessa Eastman alongside the Young Masters exhibition; speaking with the Craft Council’s Daniella Wells and collector and curator Preston Fitzgerald, the three ceramicists will discuss their work and offer sneak-peaks into their processes.